1. 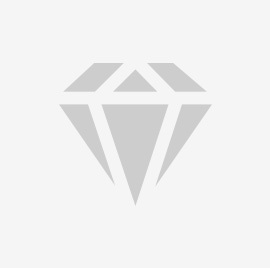 MEMO RECEIPT Details gem testing report requests and gems are collected. 2. Receive an intake receipt which includes weight, declared value and estimated delivery time. 3. 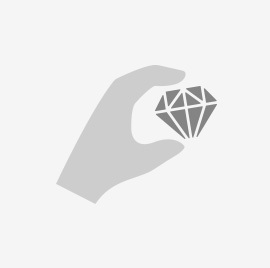 PGTL grades and identifies your gem(s) along with any other requested tests. 4. You receive your gem(s) along with your certified report. Details gem testing report requests and gems are collected. Basic measurements are taken on your precious gemstone or diamond. Your gem or diamond is graded at our testing and certification laboratory. Your gem or diamond is identified, allotted an unique number and certified. Why Choose Precious Gem Testing Labs (PGTL) for Diamond and Gem Testing? 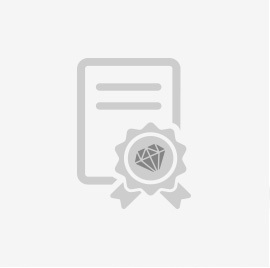 Trust & Confidence – Precious Gem Testing Laboratories is founded and staffed by highly experienced gemologists with 35+ years of combined hands-on experience, ensuring that your gem reports will be performed by a knowledgeable team. PGTL is Sri Lanka’s only gem testing laboratory which grades diamonds against GIA-graded master stones. This ensures your diamonds will be colour graded with the highest precision and to international standards. 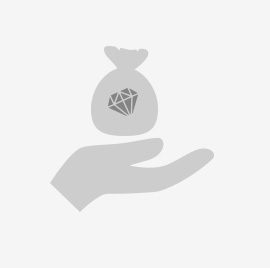 Online diamond and gem verification – PGTL’s online platform enables you to view and verify reports online from anywhere in the world. This feature gives our customers the convenience and peace of mind that comes with instantly accessible reports. Rapid turnaround time – PGTL understands that diamond grading and precious gemstones testing can be time sensitive. We offer a standard turnaround time of 36 hours. Need an emergency certificate? Ask about our express services. Customer Service – PGTL is reachable at our labs, online, by phone, or by email to make sure you can contact us at any time. Co-Branding – Are you a jewellery seller or gemologist? White label our gemstone and diamond reports and briefs with your co-branded logo to highlight the credibility of purchasing from you. Bilingual Reports – Participate in the global market with bilingual reports (English and Chinese). Leverage these reports to penetrate the Chinese market. Mobile Lab Service – Our mobile testing lab is available to conduct on-site testing at your establishment, giving you the convenience and confidence of grading your diamonds and testing your gems at your physical location. Stay current on how PGTL remains at the cutting edge of precious gem reporting, grading, and certification.